BBC Introducing in the North East play No Teeth TONIGHT! 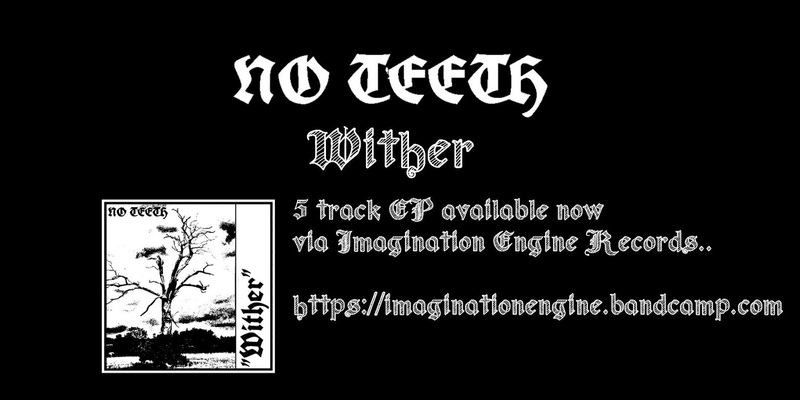 Alreet Imagineers, we have this evening more pleasantries for your ears from No Teeth. 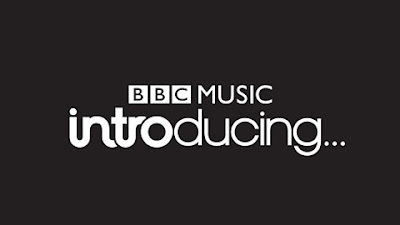 Local legend Nick Roberts will be playing one of the tracks from their recently released Wither EP as part of tonight’s BBC Introducing in the North East broadcast. You can also pick up a limited-edition AA side cassette of the release here. With label sticker, exclusive artwork and insert and two outstanding tracks. 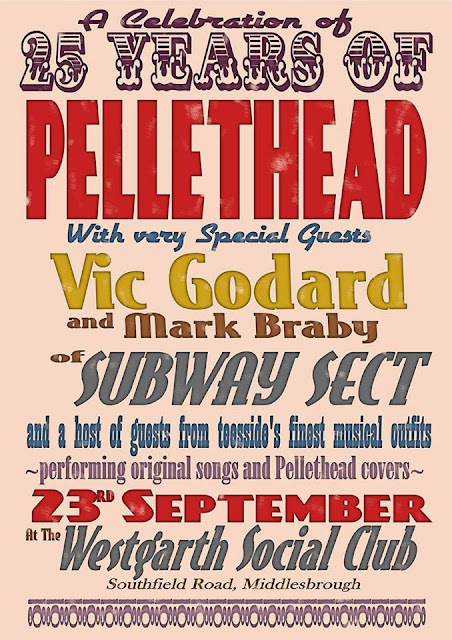 Having recently recovered from their extensive summer tour Sorry Escalator are at it again heading into the fall with a gig covering and supporting the legendary Pellethead at their 25th Birthday event. Pellethead, the punk/post-punk/new-wave/no-wave/garage band (in various incarnations from 1992 to the present day) will play the show interspersed with the guests, including Sorry Escalator, who will be covering tracks from the headliners. 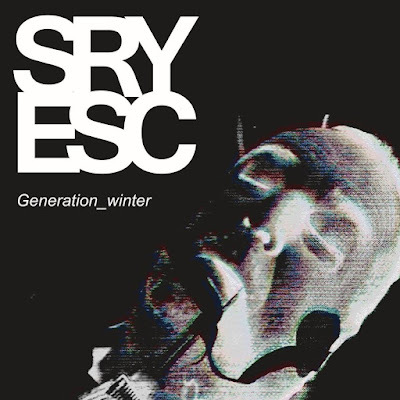 Other as equally outstanding guests on the night will include International Strike Force, Manfat, Rum Baba (featuring Melanie O'Brien), Year Of Birds and many more. The event takes place on 23 September, from 7pm at the revered Westgarth Social Club, 99 Southfield Road, Middlesbrough. TS1 3EZ. Find out more on their Facebook event page here. A planned compilation of the cover versions will be created after the gig and spread far and wide and the gig is free admission too.